If you are thinking of selling a health and safety business there are a number of factors that can influence its final value. Pre-planning your sale is crucial in this respect, and will help you deal with sector-specific issues as well as the general challenges of the selling process. When selling any type of health and safety business it is advisable to seek assistance from professional business sales brokers with experience in the sector. It allows you to pre-empt issues that inevitably arise during a sale, and deal with them before they negatively affect the price achieved. 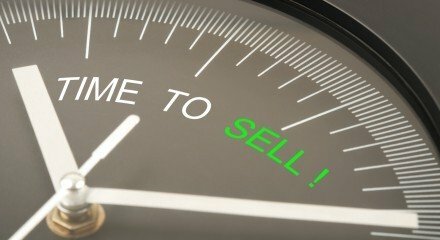 Why use professional business sales brokers? Selling My Business has extensive experience of selling health and safety businesses and can offer you the professional support you need to achieve the highest value on sale. 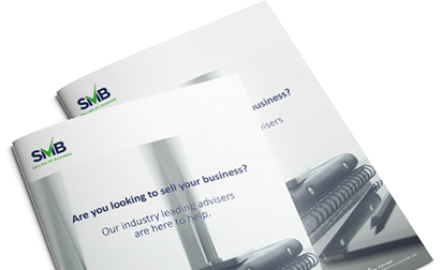 Our knowledgeable brokers will ensure your business is placed on the market at its most attractive to potential buyers, and provide a valuable ‘sounding board’ throughout the sales process. Before we identify potential issues that can affect the sector, however, let us look at a few of the considerations you need to make leading up to sale. Why are you selling your health and safety business? Clearly articulating your reasons for selling instils confidence in potential buyers that the business is healthy. 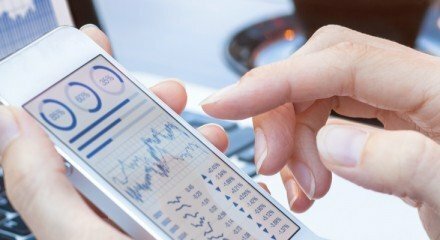 Many business owners sell their company leading up to retirement, others simply want to move on to a new business venture, or feel that market conditions are particularly favourable at the time. Have you planned the sale? Achieving the best price for your business relies on careful planning, and many business owners incorporate their exit strategy and timeline into the initial business plan. Without a sale strategy, and defined objectives in place, you may have to accept a lower price than could otherwise have been achieved. 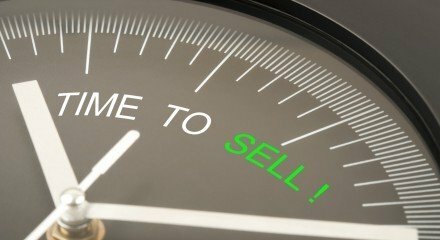 Although you can never predict a ‘right time’ with total confidence, you may have achieved all your business goals and feel that now is the best time to sell. So what sector-specific issues and challenges might you face as a health and safety business? Excessive health and safety regulation may have been a feature of our EU membership, but leaving the European Union means we now need to adapt to new measures as regulations change, which could potentially affect the sector in a negative way. If a health and safety business specialises and offers their services to only one industry, they are exposed to greater risk of financial difficulty and an adverse effect on profits if the industry in question experiences a general decline. Although health and safety is a critical issue for all employers, and one they have a legal obligation to address, a negative view is often taken of health and safety requirements and their subsequent using up of working capital. 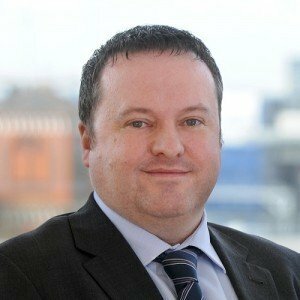 This view of health and safety as a cost rather than a business benefit means companies operating in this sector must clearly articulate their value in assisting their clients comply with the regulations, and helping them avoid the hefty fines imposed by the Health and Safety Executive (HSE) for non-compliance. For more information on selling your health and safety business call one of our expert team at Selling My Business. We will ensure your business sale is handled professionally, valued reliably using our experience in your sector, and that ultimately the highest value possible is extracted in the most tax-efficient manner.